Here, among others, you’ll find the story of the blue jean and the story of the man himself, our founder, Levi Strauss. It’s an amazing tale of creativity, innovation and drive. And being in the right place at the right time. 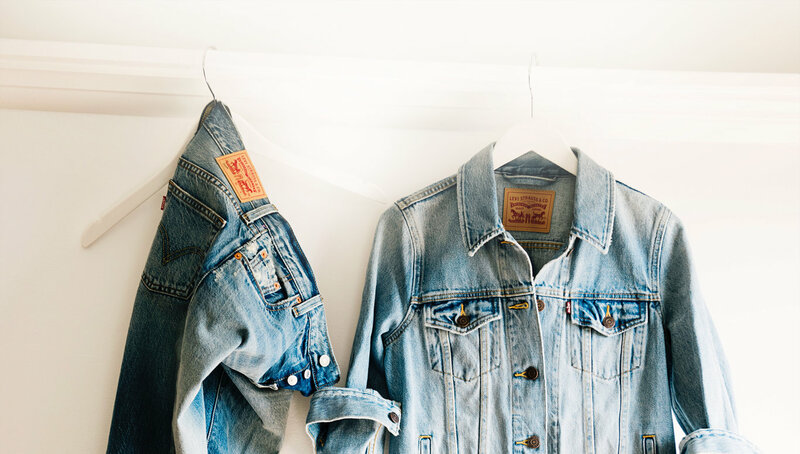 Yes, Levi Strauss & Co. has a unique history and an amazing heritage, but it involves much more than faded denim. Our designers use products from our past to inspire the designs of tomorrow. And not only did we invent the blue jean, our Dockers® brand reinvented the khaki pant.